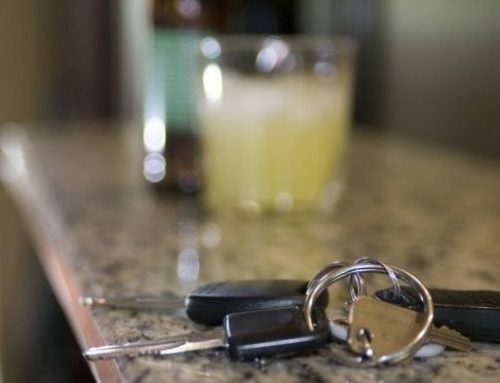 As a DUI defense lawyer in Philadelphia, it is important to keep up with changes to Pennsylvania’s DUI laws. For example, a new Ignition Interlock law became effective on Friday, August 25, 2017. The law, from Senate Bill 290, makes the Ignition Interlock requirement mandatory for first-time DUI offenders with high blood alcohol levels (0.1 percent or higher) and for individuals who refuse chemical testing. The law also established an Ignition Interlock Limited License. The new law allows first-time offenders to drive immediately with an interlock device, rather than waiting until the end of a license suspension that ranges from 30 days to a year. Those who refuse chemical testing will be eligible for an Ignition Interlock Limited License after a six-month suspension. Previously, interlock devices were only required for drivers with two or more DUI convictions. In 2005, approximately 5,500 interlock devices were installed in Pennsylvania. An Ignition Interlock system is a device installed in a motor vehicle to prevent a person who has been drinking from driving. The driver must blow into the device before starting the vehicle and at periodic times during the operation of the vehicle to ensure the person is not under the influence of alcohol prior to or when operating the vehicle. If the device detects alcohol, it will prevent the vehicle from starting. No Ignition Interlock device approved for use in Pennsylvania will automatically shut off the engine of the vehicle for the driver’s failure to blow into the device while operating the vehicle. The Pennsylvania DUI Association estimates this new law will allow 12,000 drivers to be eligible for Ignition Interlock devices. 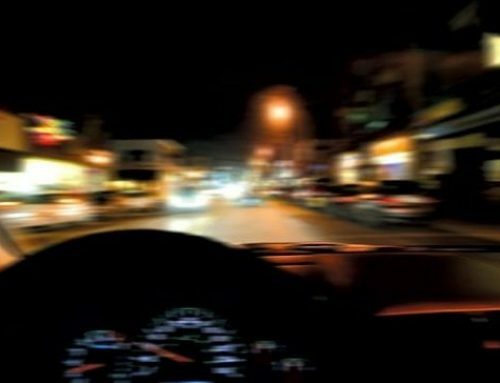 The DUI Association has examined data from previous installations and estimates the Ignition Interlock devices have prevented people from drunk driving 53,000 times and recorded more than 14.3 million “clean blows” where the driver was not prevented from operating the vehicle, suggesting that the systems are an effective deterrent to drunk driving. How Do I Get an Ignition Interlock System or Limited License? An Ignition Interlock system must be leased from a vendor approved by Pennsylvania as an Ignition Interlock vendor. Only devices that use electrochemical fuel cell sensor technology, which is specific to the detection of alcohol, have been approved for use in Pennsylvania. Currently, the average costs associated with leasing an Ignition Interlock system is between $900 to $1,300 per year. The device must remain on the vehicle for one year from the date the Ignition Interlock Limited License is issued. An Ignition Interlock Limited License is a driver’s license issued to a person whose operating privilege is suspended or revoked for one or more violations of driving under the influence of alcohol or a controlled substance or refusal to submit to chemical testing. The Ignition Interlock Limited License permits an individual to operate if certain requirements are met, a motor vehicle equipped with a functioning Ignition Interlock system during the term, or part of the term, of their suspension or revocation. The license is not given automatically but must be applied for. A person is eligible for an Ignition Interlock Limited License if they received an operating privilege suspension or revocation for an eligible violation if 1) the suspension or revocation is the last sanction listed on their driver record, and 2) more than 7 days remain until their restoration eligibility date. A person is NOT eligible for an Ignition Interlock Limited License if their suspension is due to an Accelerated Rehabilitative Disposition. An Ignition Interlock Limited License cannot be issued for purposes of operating a commercial motor vehicle; CDL holders may receive an Ignition Interlock Limited License, but it will not enable them to operate commercial vehicles. 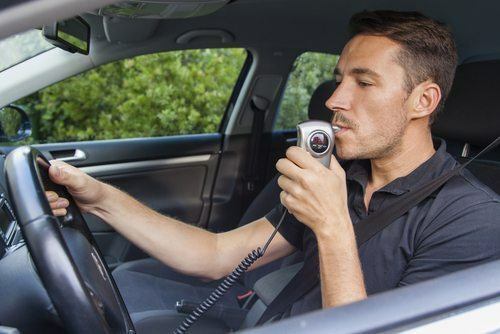 How Does Court-Ordered Treatment Affect an Ignition Interlock Limited License? 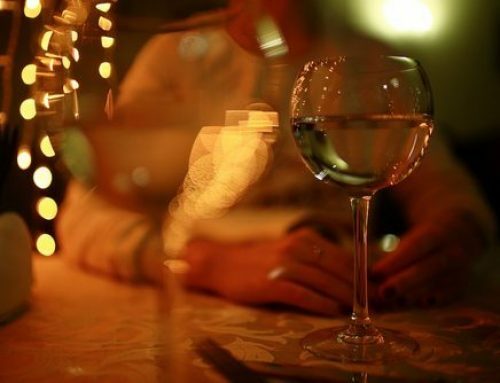 Frequently, courts order drug or alcohol treatment when sentencing or accepting a plea for a charge of driving under the influence of alcohol or a controlled substance. Any court ordered treatment does not need to be completed for a person to be eligible for an Ignition Interlock Limited License; however, it must be completed to restore the normal license from the suspension or revocation. What are the Penalties for Failing to Drive a vehicle with an Ignition Interlock Device When I Have an Ignition Interlock Limited License? The Ignition Interlock system can be installed on any car the person drives; not just on cars the person owns. A person with an Ignition Interlock Limited License who drives a vehicle without an Ignition Interlock system may be convicted of operating a motor vehicle not equipped with Ignition Interlock system. That person is then subject to the following penalties: fines and imprisonment; Ignition Interlock period extension for 12 months from the date of conviction upon a first offense; 12-month suspension and must comply with Ignition Interlock before operating privilege can be restored for a second and subsequent offense. What Constitutes a Program Violation for the Ignition Interlock Device? Any other violations or restrictions as indicated by the court or judge. If an early recall is initiated, you have five days to return the vehicle to the installation service center. There is a five day grace period (for a total of 10 days). Once the grace period is over, the vehicle will enter a permanent lockout, which results in the vehicle having to be towed. All the costs associated with these items are incurred by the person with the Ignition Interlock Limited License. If you have been charged with driving under the influence, you need an attorney who is familiar with the system and the options available to you. Call The Fishman Firm, LLC for a free consultation.